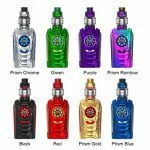 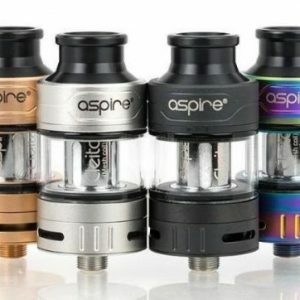 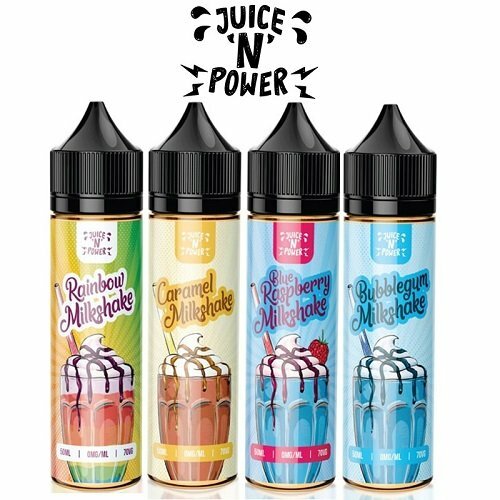 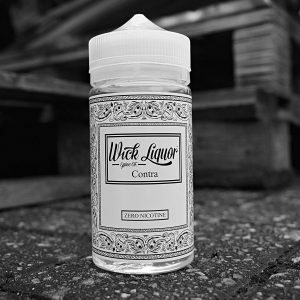 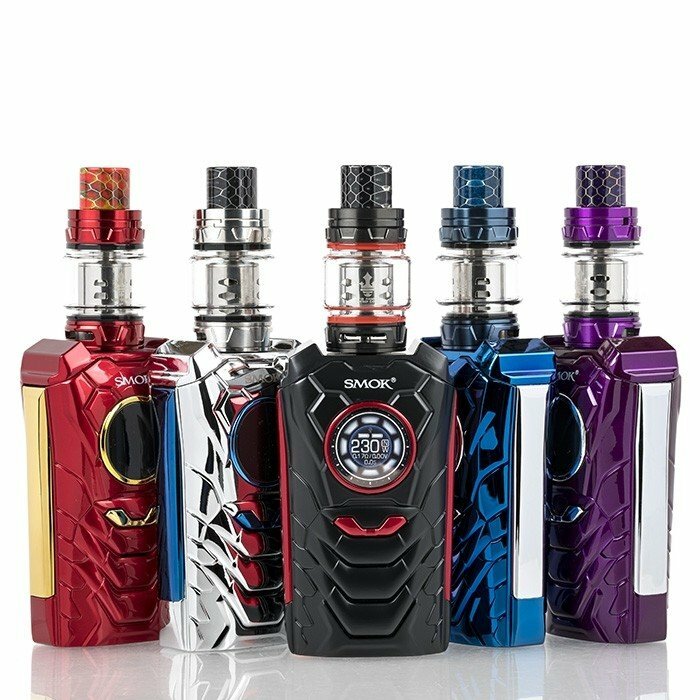 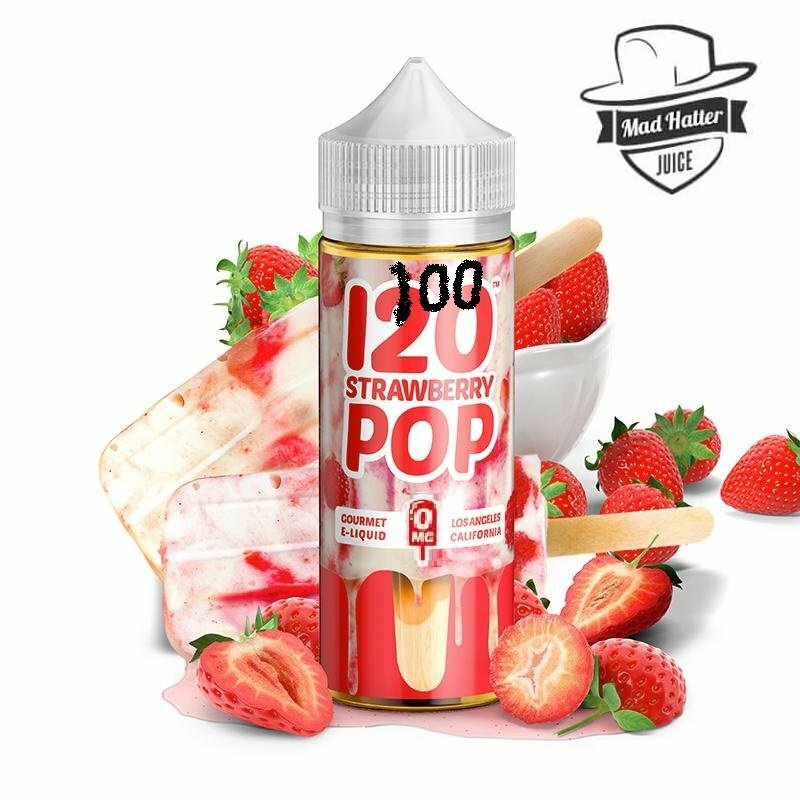 Prepare yourself for the Warrior that is the Smok I-Priv 21700 Kit! 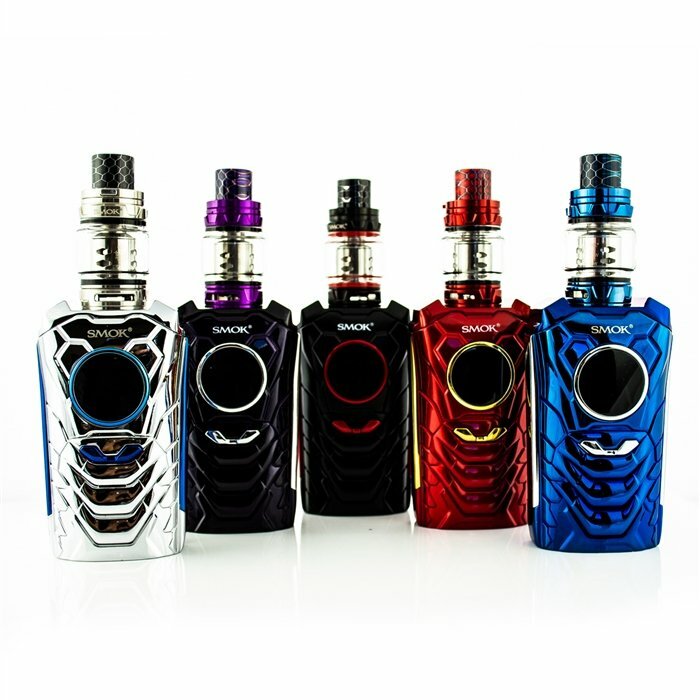 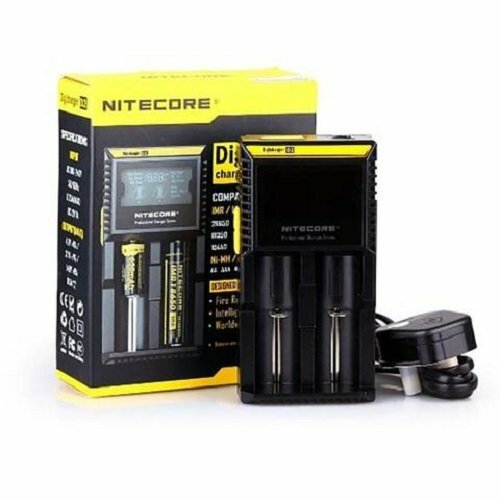 This 230w vape mod is an evolution on everything Smok has done to this point, delivering a huge amount of power from either two 18650, 20700 or 21700 batteries. 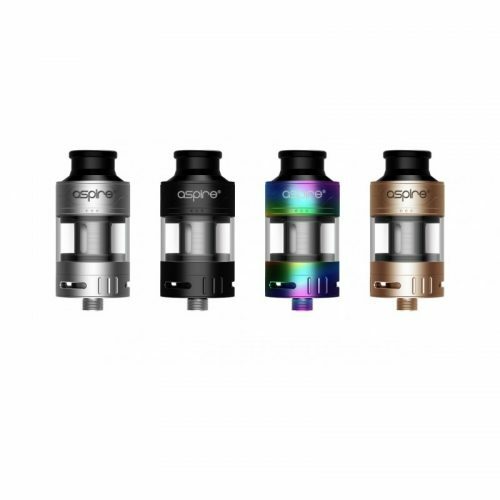 With a complete user interface overhaul, the circular display will make sure you’re always in the know about your vape device. The Smok I-Priv is even capable of being voice activated when using the correct commands!